IMPERIAL NEBRASKA see you Saturday Chase County Fair & Expo ! Getting ready to rock as we speak! 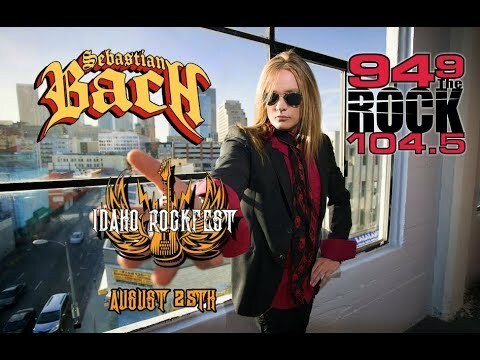 Sebastian Bach Interview: Bach + Shaggy new interview w Idaho Falls! See you next month we are looking forward to the festival!!!! KINGSTON ONTARIO WE ARE BACH! Cya NOV 18: HEY KINGSTON! ONTARIO! CANADA! 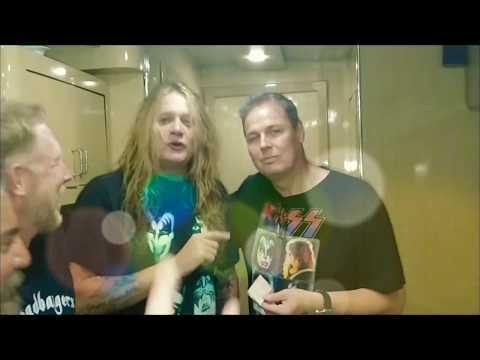 We are BACH NOVEMBER 18 2018!! This time with an extention cord!! See you at the *****rescheduled**** show!!! Here we are Bachstage in Waterloo! My buddy Rick has a special surprise! 39 years in the making!!! Upcoming Shows at http://www.sebastianbachlive.com !! !